Non classé Archives - Africa M.E. PARIS (Reuters) – French auto supplier Faurecia plans to open a third Moroccan plant to build car interiors and emissions control parts for clients, including its parent PSA Group, the company said on Thursday. The future plant will open next year in the coastal city of Kenitra, Faurecia Chief Executive Patrick Koller said in a statement marking the formal inauguration of its second Moroccan production site, a seating facility north of the capital Rabat. The seating plant represents an investment of 170 million dirhams (15.4 million euros; $17.58 million) and employs 1,300 workers making seat covers and leather trim for vehicles such as the Peugeot 3008 and 5008, as well as Opel models built at PSA plants. 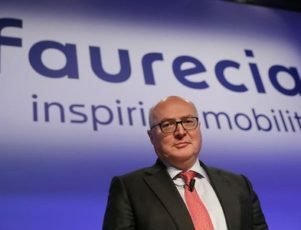 Faurecia is 46.3 percent-owned by the maker of Peugeot, Citroen and DS cars. LAGOS (Reuters) – Nigeria’s central bank must step up efforts to unify the country’s multiple exchange rates to sustain gains in the local currency over the last few months, the head of the country’s exchange bureaus said. 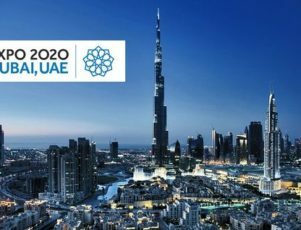 Africa’s biggest economy has at least six exchange rates which include one for Muslim pilgrims going to Saudi Arabia, a retail rate set by licensed exchange bureaus, and a rate for foreign travel and school fees, in addition to the official and black market rates. Nigeria is battling a currency crisis brought on by low oil prices which tipped its economy into recession and created chronic dollar shortages. It wants to attract foreign investors and strengthen its currency to ward off inflation. The central bank has been intervening on the official market in the last few weeks to try to narrow the spread between rates on the official market and black market – where the local currency trades around 30 percent weaker. It has sold about $5 billion since February. The bank opened a currency window in April for investors to trade the naira at rates set freely between buyers and sellers, hoping to increase the amount of dollars available in Nigeria. “The gradual convergence of the exchange rate on both black market and investor forex window is an opportunity for the central bank to unify rate in all segments of the forex market,” Aminu Gwadabe, president of the country’s Association of Bureaux De Change Operators told Reuters late on Thursday. Gwadabe said a move to eliminate multiple rates would restore investors’ confidence in the economy and boost offshore dollar inflows, further strengthening the naira. Central bank spokesman Isaac Okorafor said the regulator would sustain its current efforts to improve dollar liquidity in the market until it was able to achieve currency rate convergence. 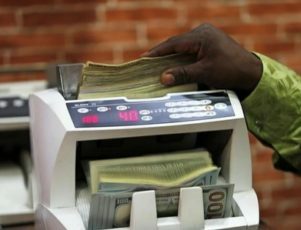 The naira was quoted at 365 to the dollar on the black market on Friday, while the local currency was quoted at 372.70 per dollar at the investor window. The local bourse rose to a two-year high on Wednesday as investors snapped up Nigerian stocks after MSCI increased the country’s weighting in its frontier market index. Nigeria’s forex reserves grew to around $30.22 billion by June, from $26.44 billion a year ago, as oil production and oil price stabilise in the wake of OPEC and non-OPEC oil output cut deal, analysts have said. 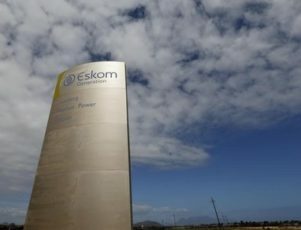 JOHANNESBURG (Reuters) – Eskom’s former chief executive Brian Molefe will return to his job next week, the South African power utility said on Friday, about five months since he stepped down after being implicated in a report by the anti-graft watchdog into alleged influence-peddling. 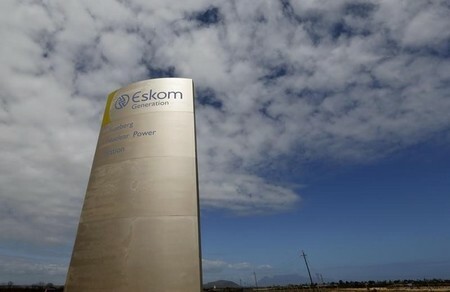 Molefe stepped down in November last year after a report by the Public Protector, a constitutionally mandated corruption watchdog, raised questions over coal deals between Eskom and a company controlled by the Gupta family. Molefe has denied any wrongdoing. Molefe was widely touted to replace Pravin Gordhan as finance minister but lost out to Malusi Gigaba in a cabinet shake-up late March. 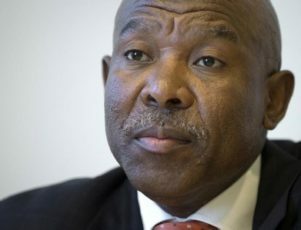 His first stint at Eskom began in April 2015, when he was drafted in from state rail freight firm Transnet to stabilise the utility, which at the time was battling power shortages. 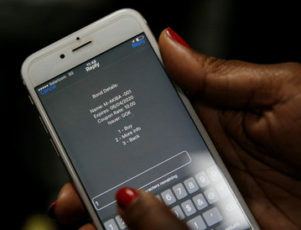 NAIROBI (Reuters) – Kenya began selling its first mobile-phone-based government bond on Thursday, part of an ambitious plan to broaden the pool of investors in government securities. The government is initially making a limited offer of 150 million shillings to test the system before a bigger offer in June, Finance Minister Henry Rotich said. Governor Patrick Njoroge said the bond, called M-Akiba, allows people to invest as little as 3,000 Kenyan shillings ($29.20). “This is a product that will dramatically improve the savings culture of our people,” he said. Treasuries in other emerging economies will be watching with interest. Most would like to broaden their sources of borrowing beyond local banks and international financial institutions. 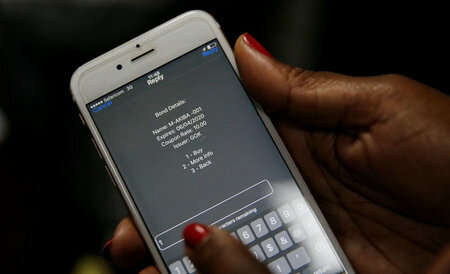 Kenya pioneered the use of mobile money in 2007 with M-Pesa, a money transfer service, by telecoms operator Safaricom. The M-Akiba bond will be offered on M-Pesa and similar mobile-phone financial services by other firms. Investors will be able to buy the bond through their phones, where a record of their holdings will be stored. Coupon payments will also be made through the phone. M-Pesa allows users to transfer cash and make payments on even the most basic mobile phone. In partnership with local banks, Safaricom has since expanded the service to offer savings, lending and insurance products. 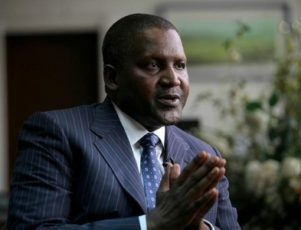 LAGOS (Reuters) – Dangote Group, controlled by Africa’s richest man Aliko Dangote, plans to launch a rice mill with a farm scheme in Nigeria to tap growing demand for paddy in Africa’s biggest economy, the company said on Monday. Rice demand in Nigeria hit 6.3 million metric tonnes (MT) in 2015, with 2.3 million metric tonnes produced at home, leaving the country reliant on imports, according to the agriculture ministry. Dangote Group subsidiary Dangote Rice Ltd will launch a pilot project starting with 500 hectares of farmland by Gonroyo Dam, Nigeria’s second-largest dam, located in the northern state of Sokoto. The multi-million-dollar project will be expanded to cover a land area of 25,000 hectares across three sites in northern Nigeria by the end of the year, the firm said. “By year-end 2017, Dangote Rice plans to produce 225,000 MT of parboiled, milled white rice. 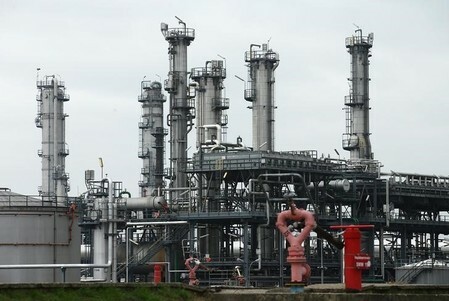 This will allow us to satisfy 4 percent of the total market demand within one year,” the company said in a statement. 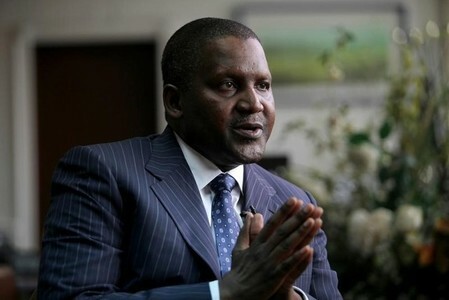 Dangote Group has grown aggressively, venturing into cement, food manufacturing, oil, gas and real estate. Last month, the group launched a $100 million truck assembly plant to tap a projected rise in demand for transport as the government boosts agriculture and farmers need to move goods across the vast country. Dangote Rice said it would partner with smallholders and contract farmers to grow paddy rice for milling. It will offer inputs to farmers while the smallholders provide land and labour. At harvest, Dangote will recoup input costs and buy the paddy rice from farmers for processing at market price. The 25,000-hectare land will be cultivated by nearly 50,000 farmers, organised into groups. Dangote will engage with the groups to sign contracts with each farmer. LUSAKA (Reuters) – Zambia should delay its planned re-financing of $2.8 billion worth of Eurobonds until financing conditions ease, an International Monetary Fund representative said on Monday. “We would caution the government not to tap into the international markets at this time,” the IMF’s resident representative, Alfredo Baldini, told reporters during the release of an IMF report on growth in sub-Saharan Africa. The Eurobonds were issued from 2012 to 2015, and the Zambian government planned to re-finance them with longer-dated bonds at a lower cost, Finance Minister Felix Mutati said on Dec 7. “The financing conditions are pretty tight right now, and it will be very expensive,” Baldini said on Monday. In fact, the bonds would only fall due in 2022, 2024 and 2025, so the government didn’t need to rush into re-financing them, Baldini said. The Zambian government has relied on external financing as its spending rose over the past few years while revenue remained almost the same, which has put pressure on its exchange rate, Baldini said. Mutati said last week the equivalent of 19 percent of Zambia’s gross domestic product was being used to service debt and the government wanted to reduce that to about 15 percent. Zambia issued a $750 million Eurobond in 2012, followed by a $1 billion issue in 2014 and another worth $1.25 billion last year, mainly for infrastructure projects. 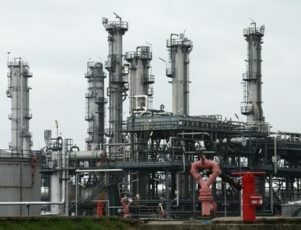 SINGAPORE (Reuters) – Oil prices shot to their highest levels since mid-2015 on Monday after OPEC and other producers reached their first deal since 2001 to jointly reduce output in order to rein in oversupply and prop up markets. Brent crude, the international benchmark for oil prices, soared to $57.89 per barrel in overnight trading between Sunday and Monday, the highest level since July 2015. U.S. West Texas Intermediate (WTI) crude also hit a July 2015 high of $54.51 a barrel. Brent and WTI eased to $56.83 and $54.07 respectively by 0629 GMT, but were both still up over 4 percent from their last settlements. With the deal signed after almost a year of arguing within the Organization of the Petroleum Exporting Countries and mistrust in the willingness of non-OPEC Russia to participate, focus is switching to compliance of the agreement. “We believe that the obser vation of the OPEC-11 and non-OPEC 11 production cuts is required to sustainably support… oil prices to our 1H17 WTI price forecast of $55 a barrel,” Goldman Sachs said. Saudi Aramco has told U.S. and European customers it will reduce oil deliveries from January. OPEC plans to slash output by 1.2 million bpd from Jan. 1, with top exporter Saudi Arabia cutting around 486,000 bpd in a bid to end overproduction that has dogged markets for two years. On Saturday, producers from outside OPEC agreed to reduce output by 558,000 bpd, short of the target of 600,000 bpd but still the largest contribution by non-OPEC ever. “Non-OPEC participation should add to bullish sentiment,” Morgan Stanley said. From outside OPEC, Russia said it would gradually cut 300,000 bpd. “Once cuts are implemented at the start of 2017, oil markets will shift from surplus into deficit. Given the cuts in production announced by OPEC, we expect that markets will move into a 0.8 million bpd deficit in 1H17,” AB Bernstein said. Still, some analysts expect producers, drawn by higher oil prices, to increase output again. “While better compliance than we expect would initially lead to higher prices – with full compliance worth an additional $6 per barrel to our price forecast – we expect that a greater producer response, especially in the U.S., would eventually bring prices back to $55,” Goldman Sachs said. 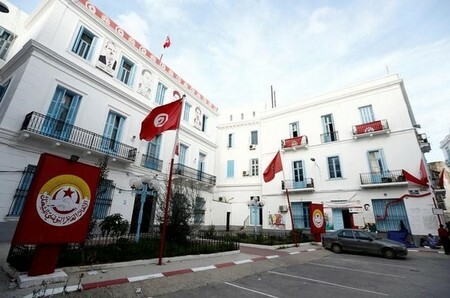 TUNIS (Reuters) – Tunisia’s powerful UGTT union has cancelled a planned public sector general strike after reaching a deal with the government on salary increases covering the next two years, officials said on Wednesday. The agreement reduces the prospect of widespread social unrest over austerity measures proposed in the 2017 draft budget, though the government still faces protests and industrial action from several sectors. The UGTT had called a strike for Thursday over a proposed freeze on public sector wage increases. Under a compromise deal signed on Wednesday, the government will spread wage rises over the next two years, government and union officials told Reuters. The UGTT also said it had also cancelled a private sector strike after entering salary negotiations with the UTICA industry and business employers’ association. 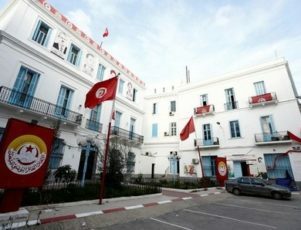 Tunisia has been praised as a rare Arab example of moderate politics and democratic transition since the overthrow of autocrat Zine El-Abidine Ben Ali in a 2011 uprising. But its economy has struggled and it faces pressure from international lenders to reduce public spending and cut the deficit. 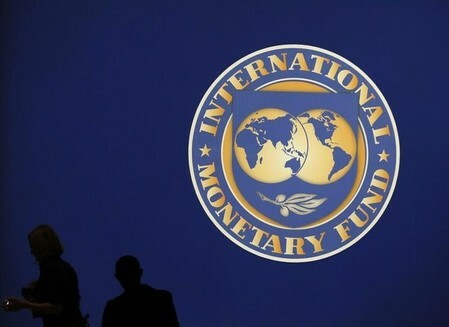 The IMF says public sector pay in the North African state accounts for about 13.5 percent of gross domestic product, one of the highest rates in the world. Many Tunisians are concerned about the rising cost of living, unemployment and the continued marginalisation of rural areas – factors that helped fuel the country’s uprising and, more recently, Islamist militancy among some disaffected young men.